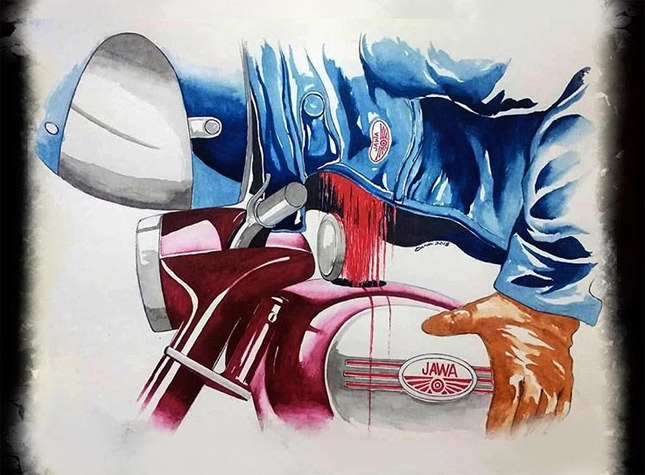 Jawa Motorcycles are coming on 15th November 2018 and the Instagram page of the company is celebrating the upcoming release by rewarding amazing fan art. Jawa Motorcycles recently announced the results of a fan-art competition organised by the company. The event was named “Jawa Art” which allowed artists across the world to showcase their love for the historic brand. Jawa motorcycles along with BSA has had a long history of riding under their belt. The Jawa Motorcycles was particularly seen as one of the best 250 cc motorcycles back in the day. Even today many fans of classic motorcycles rally around the popularity of the brand like it was just yesterday. The company hasn’t been in productions since decades but the stories of the bike have kept the brand alive. Now the Jawa Motorcycles under the leadership of Mahindra is probably going to disrupt the Motorcycle market across the world. 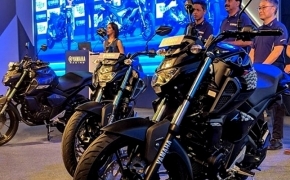 According to the sources, the bike will see an international launch on 15th November as it will be launched in USA, UK and other European countries. 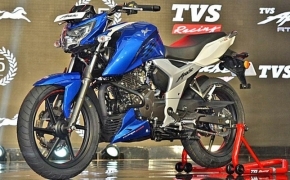 India, however, will get the taste of the bike first, thanks to the passion of Anand Mahindra and Anupam Thareja, who bought the brand some time ago and restored it enough to get the whole world excited for its comeback. The upcoming bike will be powered by a brand new 300 cc liquid cooled motor which will stay true to its classic roots, in terms of design. The spec sheet reveals that it will be a totally modern engine with liquid cooling, fuel injection and a Dual overhead cams. 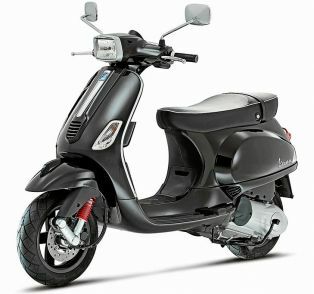 Its power output is being estimated at 27 HP while the torque will be around 28 NM. In the entry-level segment, there is no other brand with such a deep history of motorcycle production and racing as Jawa Motorcycles, except Royal Enfield. As a result, it’d be interesting to see what will happen when two old rivals will meet face to face in the 21st century, along with hundreds of new players.